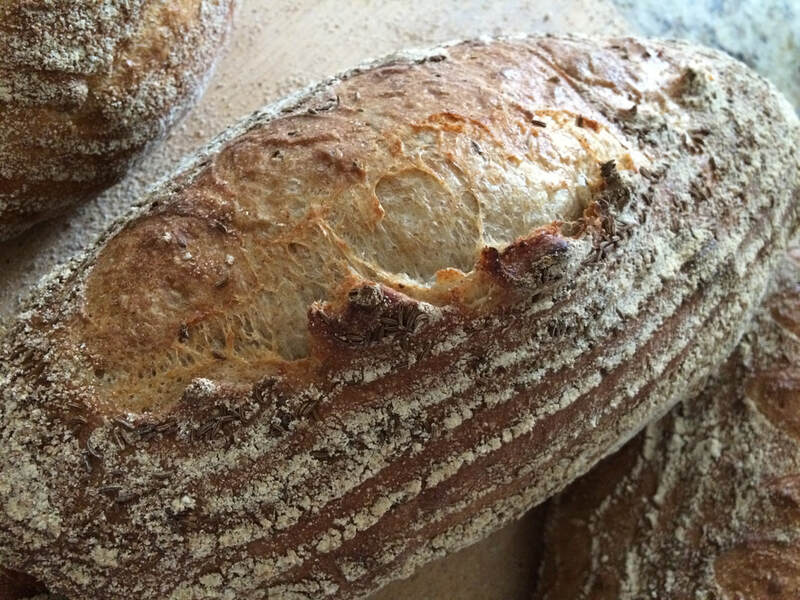 We offer two different bread classes. One for HOME bakers, and one for WOODFIRED ovens. They say bread is life... and I make bread Bread BREAD! This hands-on class takes place in your own home. This hands-on class takes place at your own WF oven. Ronnie Cammareri, (Nicolas Cage's character in the movie Moonstruck) was absolutely right. Bread is life. 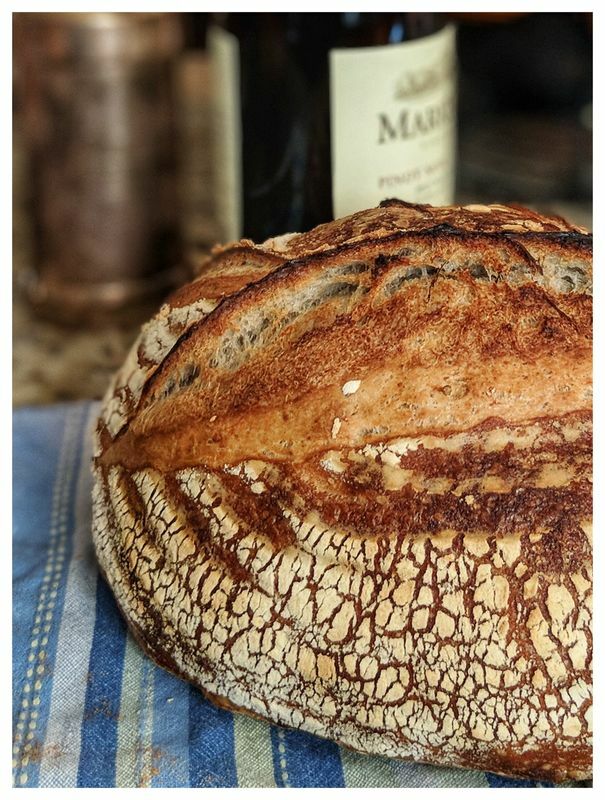 I love to make bread, and would love to teach you the art of making bread. 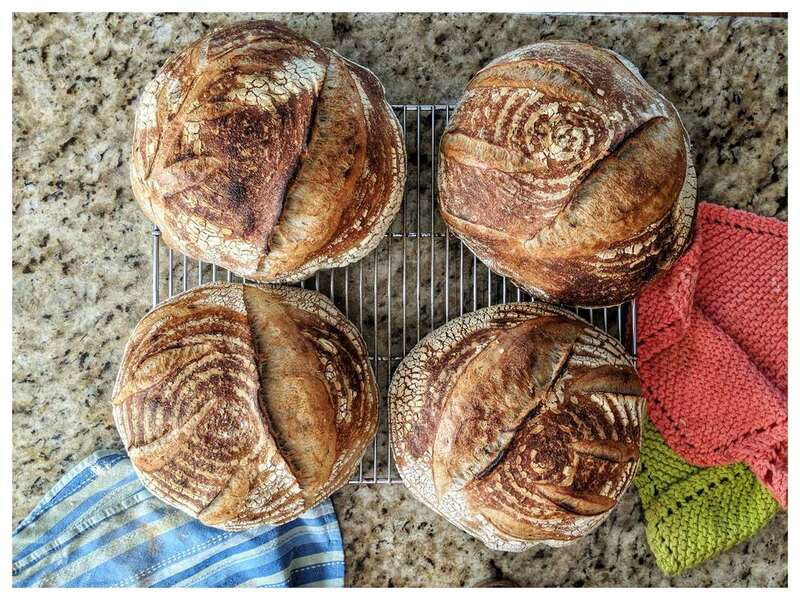 You will learn to make bread that is not only delicious and beautiful, but achievable and satisfying. There are two classes, one for the home baker and one for the woodfired oven. Both classes are designed for you to understand the characteristics of flour, dough, hydration, steam, heat, crust, crumb, and flavor. 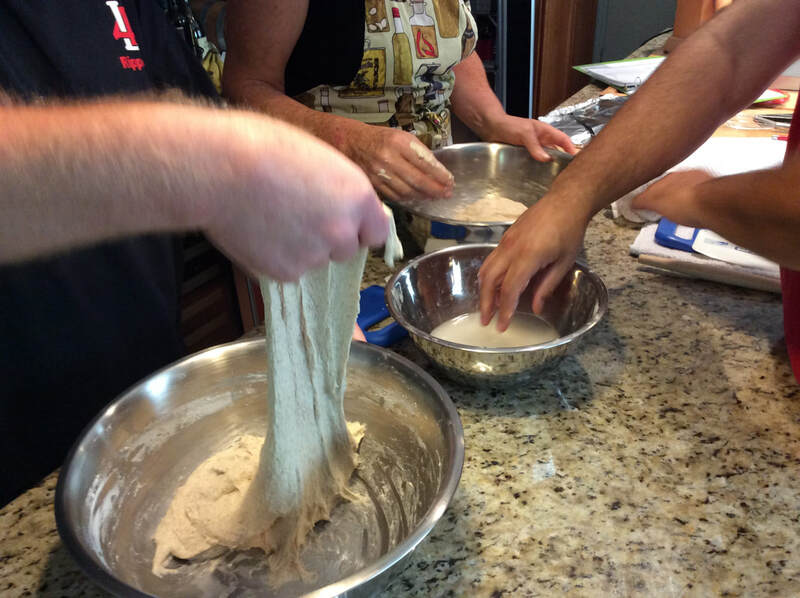 The Home Class takes place in your kitchen, using your oven as we make dough, mill flour, form, and bake bread. 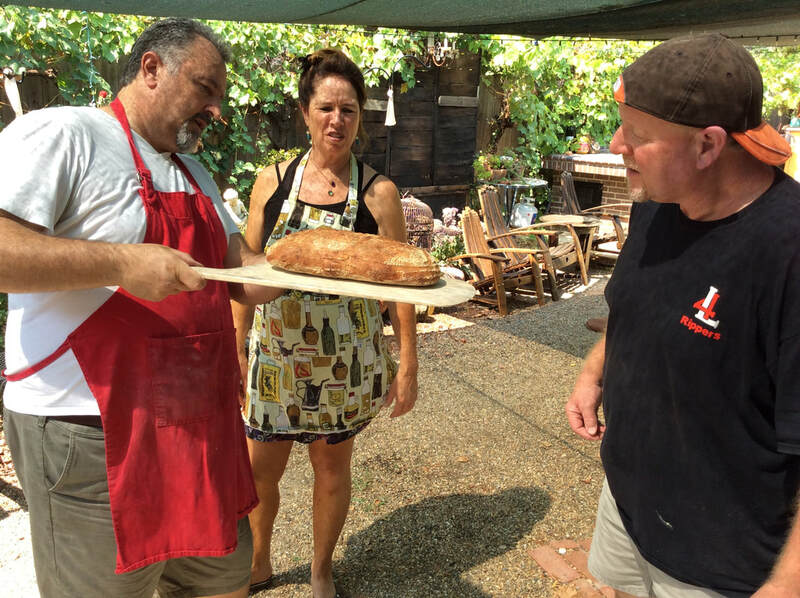 The Woodfired Oven Class offers the same but also includes oven preparation, wood and fire management, oven techniques, steaming, timing and more. 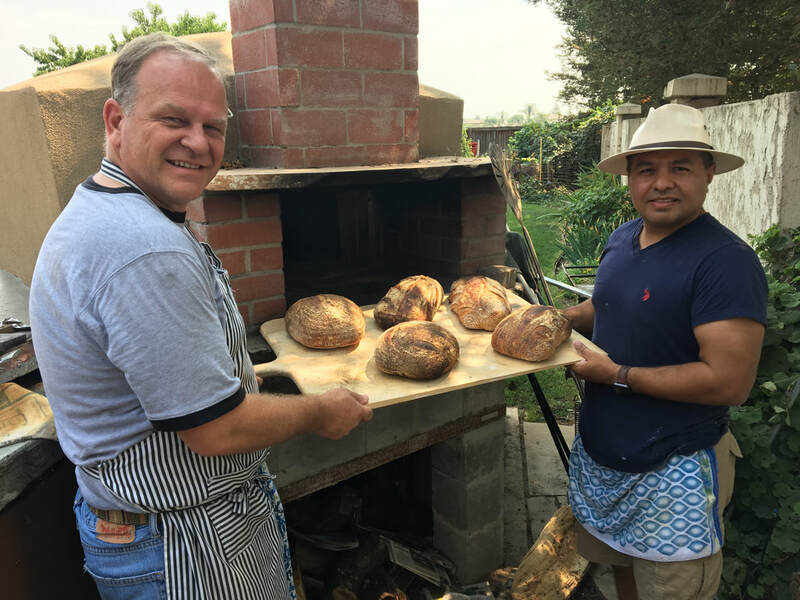 The Woodfired Class takes place at your oven so that we can explore and understand the characteristics of your oven so that you can repeat the process. Both courses are fulfilling, enlightening, fun, and most importantly... delicious. hands-on guidance - lots of fun. The class is personally configured to your specific interests and goals... all in a fun, educational, and personal atmosphere.